This research publication, sponsored by FIBO, Les Mills, miha bodytec, and Ojmar, focuses on the health club industry in leading and emerging markets in Western and Eastern Europe as well as Russia. 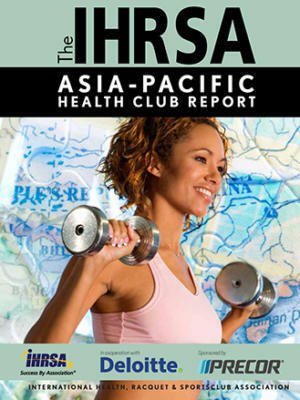 It is the most comprehensive examination of the European health club industry available anywhere. With insights derived from more than 40 industry leader interviews, the report is the ultimate reference on the industry in Europe for club operators, developers, analysts, as well as lenders and investors. 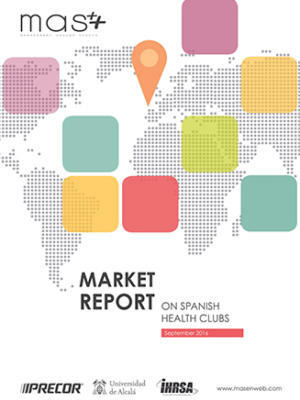 The report provides analysis of 32 health club markets, and includes 17 comprehensive country reports as well as profiles of 15 emerging market countries. Roughly 44 million members frequent 48,000 clubs in Europe, where revenues are an estimated €25 billion, according to the report. 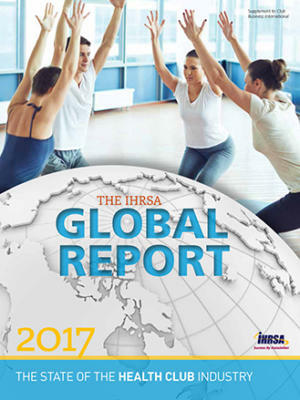 For the latest industry numbers, see The IHRSA Global Report. Company Profiles – this section contains a snapshot of 100 leading club companies in Europe. In addition, the report contains profiles of leading club companies as well as insights from operators, federation leaders, and other experts on their respective markets. 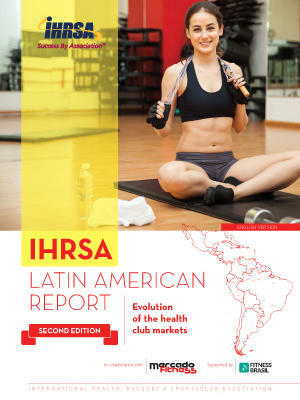 Also included in the report is a collection of Club Business International (CBI) magazine profiles on leading club operators in Europe, such as Fresh Fitness, Fitness First, HealthCity, Holmes Place International, Mrs.Sporty, SATS, and Strata Partners.